Engines: Four MAK 8 M 552 diesels. 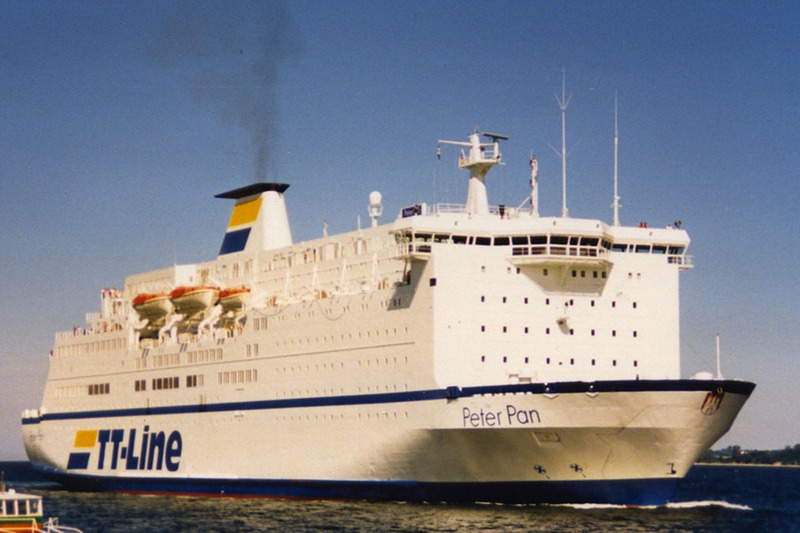 Capacity: 1700 passengers 550 cars (1987) or 120 trailers. July 8th 1985: Keel struck. May 30th 1986: Delivered to TT-Line GmbH & Co, Hamburg, Germany. 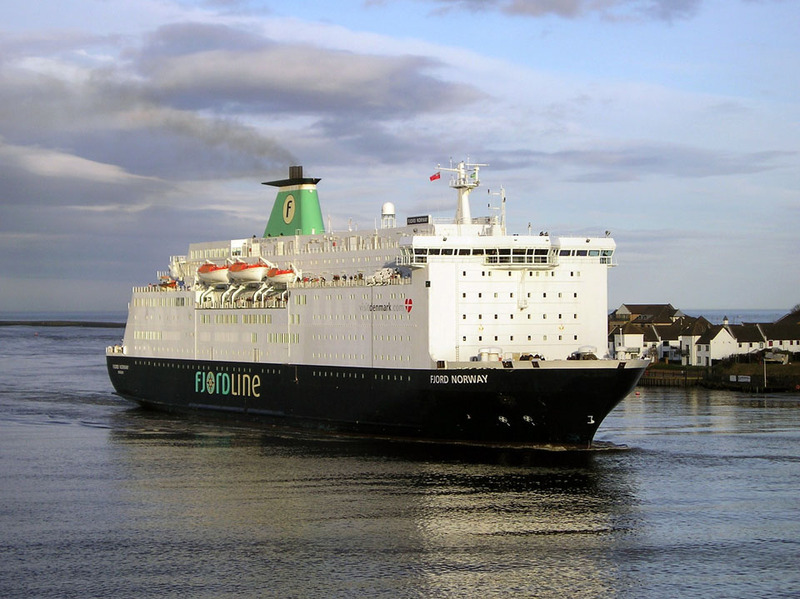 June 2nd 1986: Commenced services between Travemünde – Trelleborg. 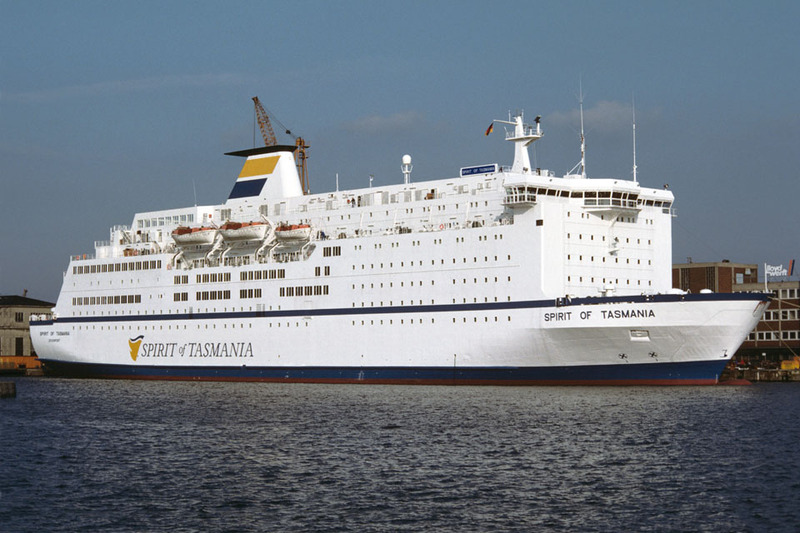 December 1990: Sold to Government Of State, Tasmania for delivery in September 1993. 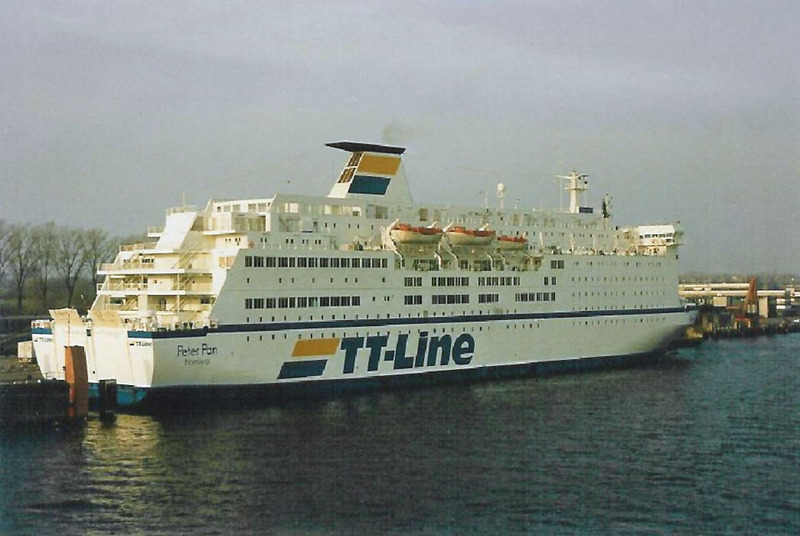 August 31st 1993: Final day in service between Travemünde – Trelleborg. 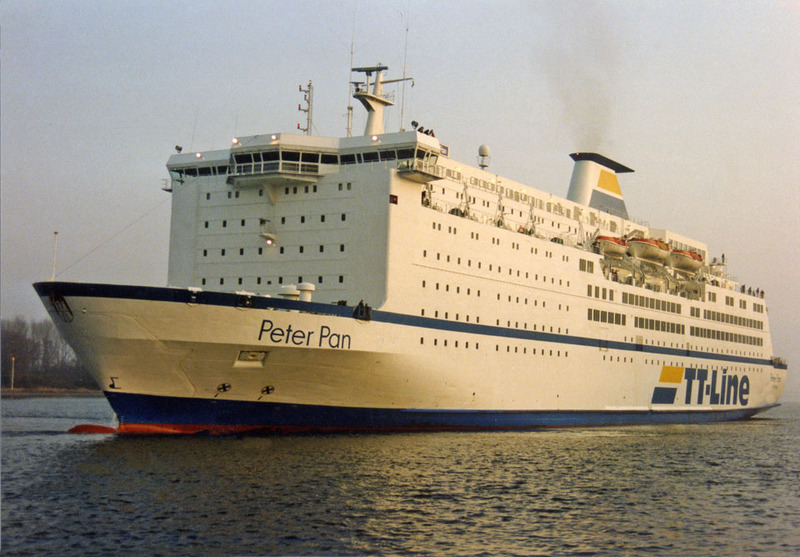 September 1st 1993: Taken over by her new owners and refurbished/refitted at Lloyd Werft. Bremerhaven, Germany. 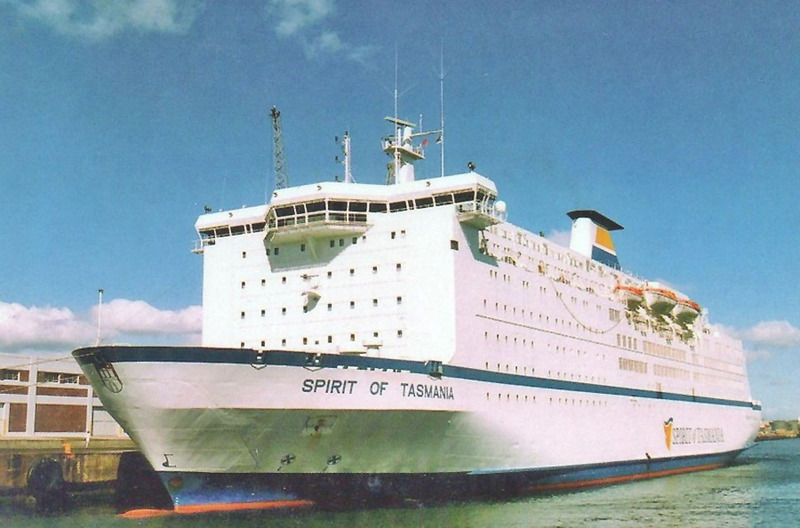 September 30th 1993: Officially renamed SPIRIT OF TASMANIA. October 1993: Left Germany for Australia. November 12th 1993: Arrived in Devonport. 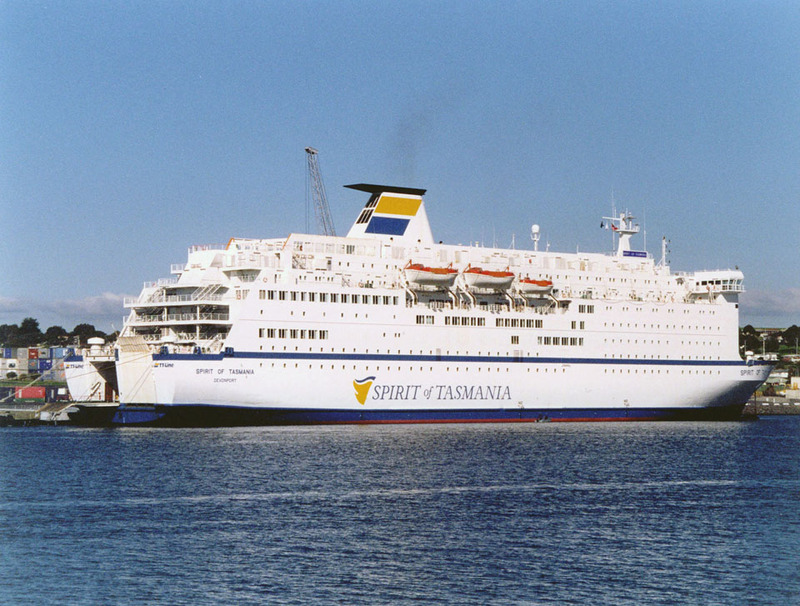 November 28th 1993: Commenced services between Devonport – Melbourne. 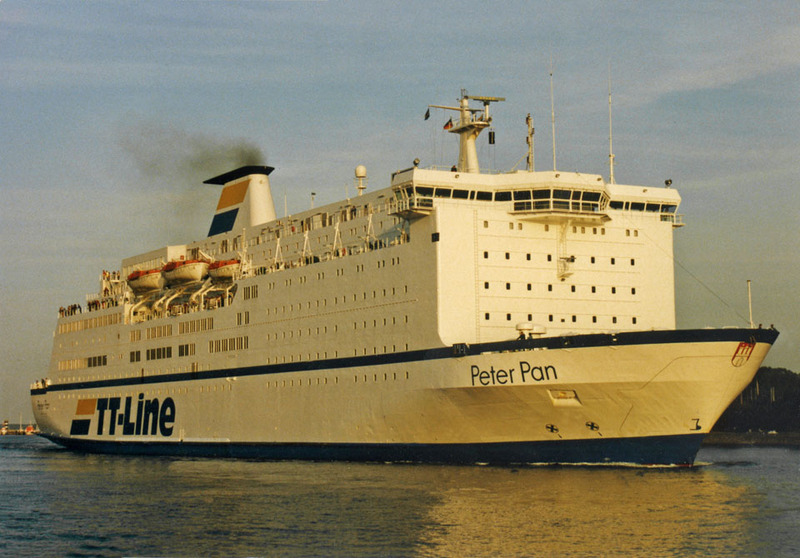 September 5th 1999: Suffered engine failure and repaired in Devonport. September 21st 1999: Returned to service. September 1st 2002: Final day in service and then laid up for sale. September 7th 2002: Arrived Sydney for further lay up. 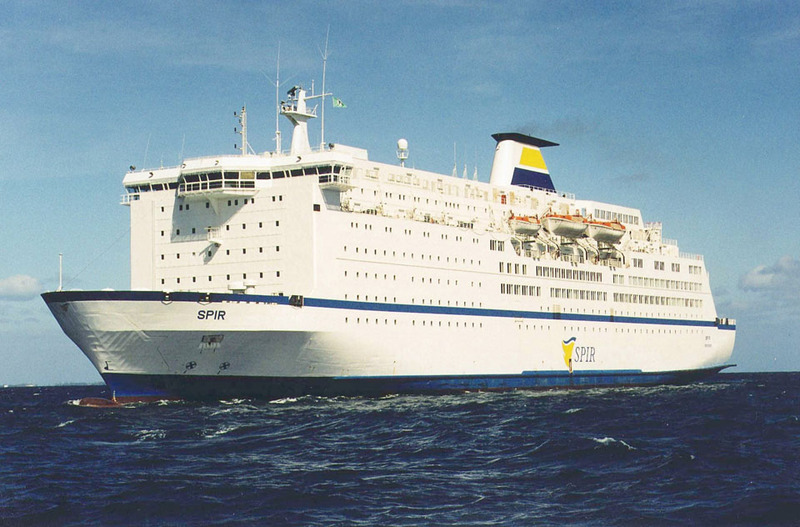 December 11th 2002: Sold to Kommandittselskapet Nordsjøferger K/S, Bergen, Norway for 260 million Krone. December 24th 2002: Renamed SPIR. 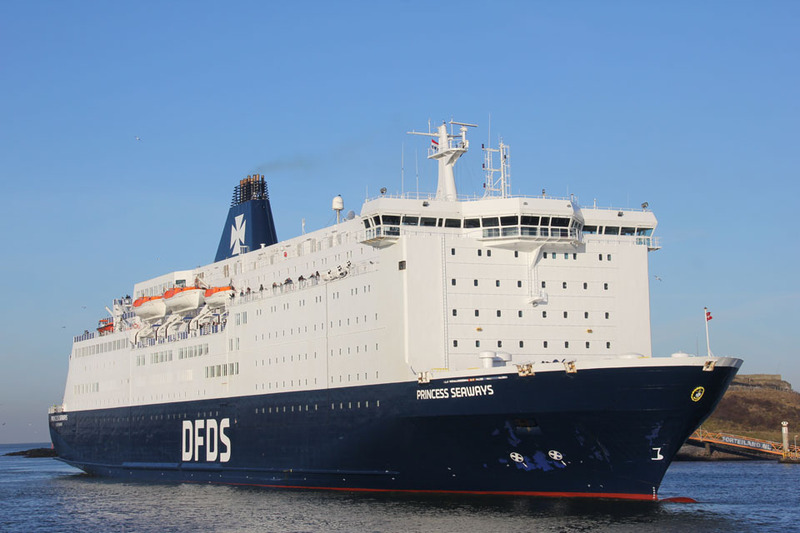 Left Sydney via Colombo – Suez for Frederikshavn. 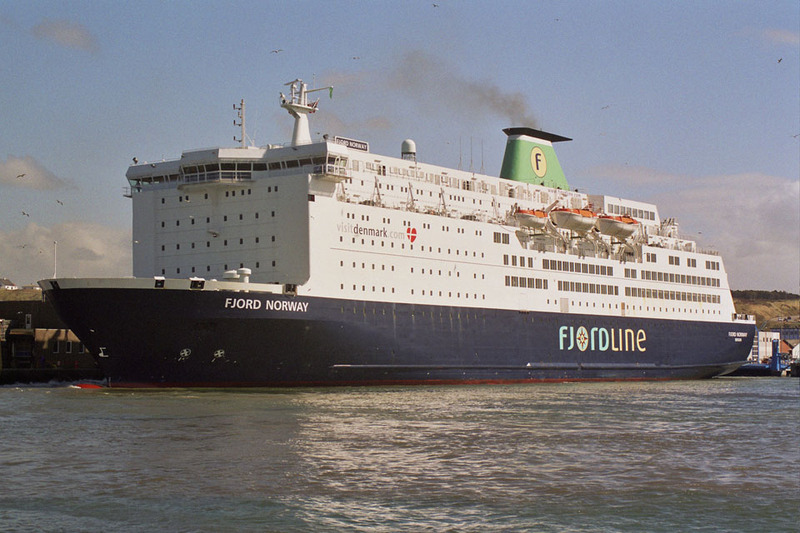 January 28th 2003: Arrived at Örskov Yard, Frederikshavn refurbishment/refit costing 95 million Krone. March 2003: Renamed FJORD NORWAY. April 3rd 2003: Christened in Bergen. 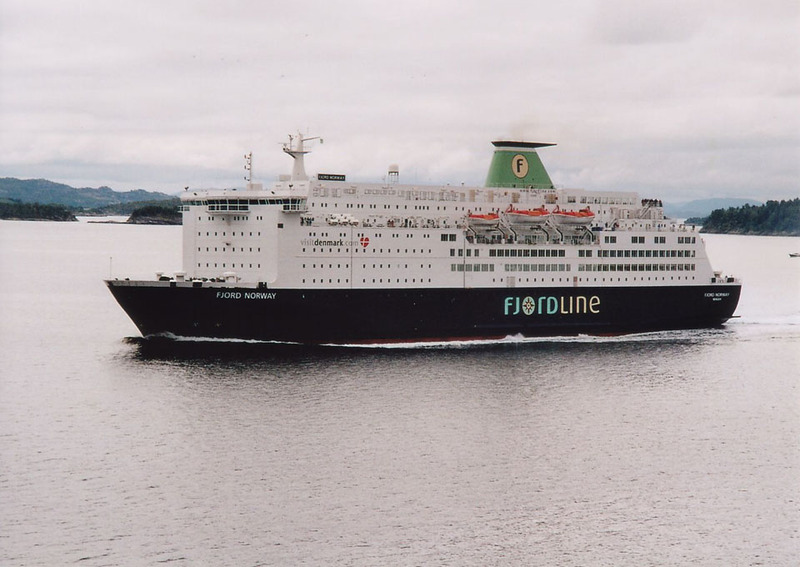 April 8th 2003: Commenced service for Fjord Lines between Bergen – Haugesund – Egersund – Hanstholm. December 21st 2003: Whilst leaving Hanstholm in strong winds a rope fowled a bow thruster. 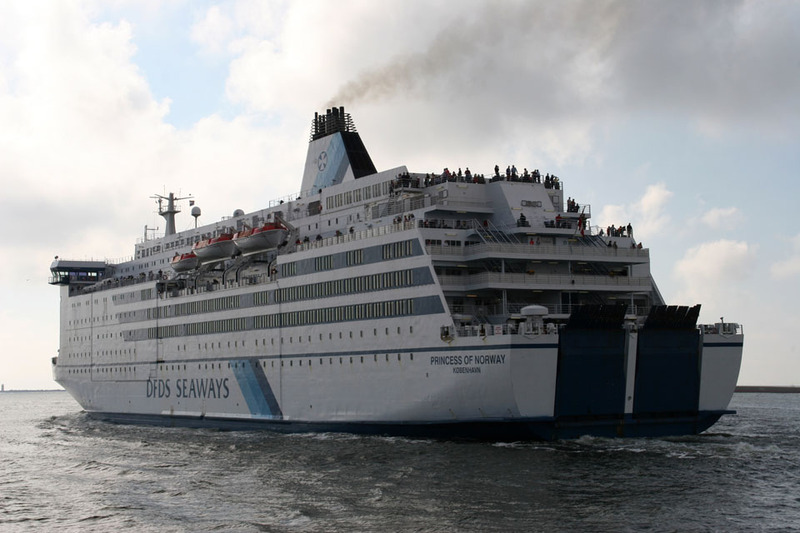 The vessel remained in port until a tug arrived to assist. November 3rd 2005: Trials between Bergen – Stavanger – Newcastle. 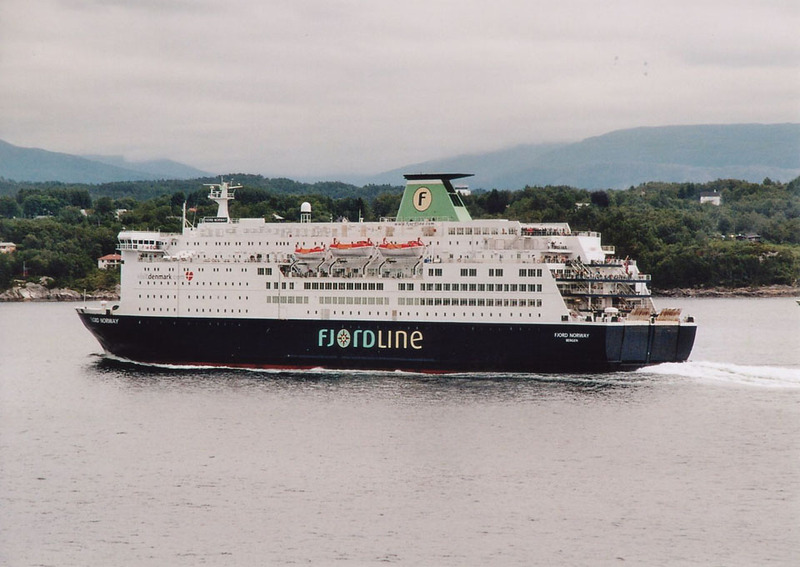 November 17th 2005: Commenced services between Bergen – Stavanger – Newcastle. 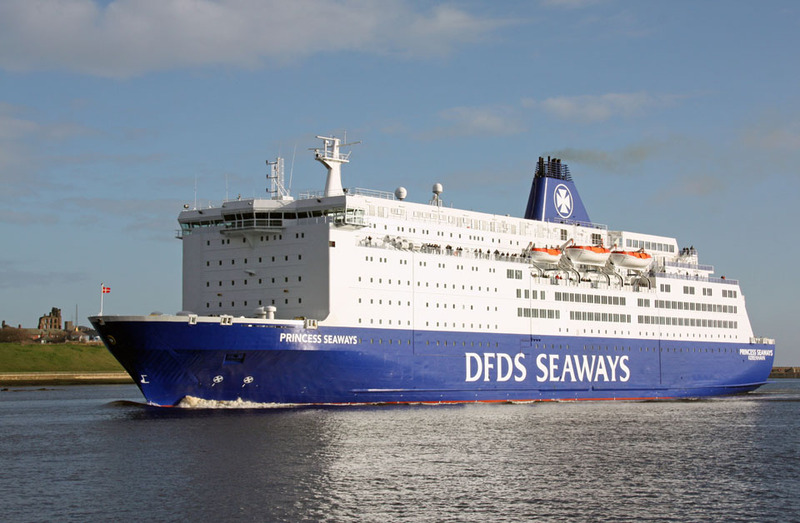 September 6th 2006: Sold to DFDS A/S, Copenhagen, Denmark for delivery on October 16th . 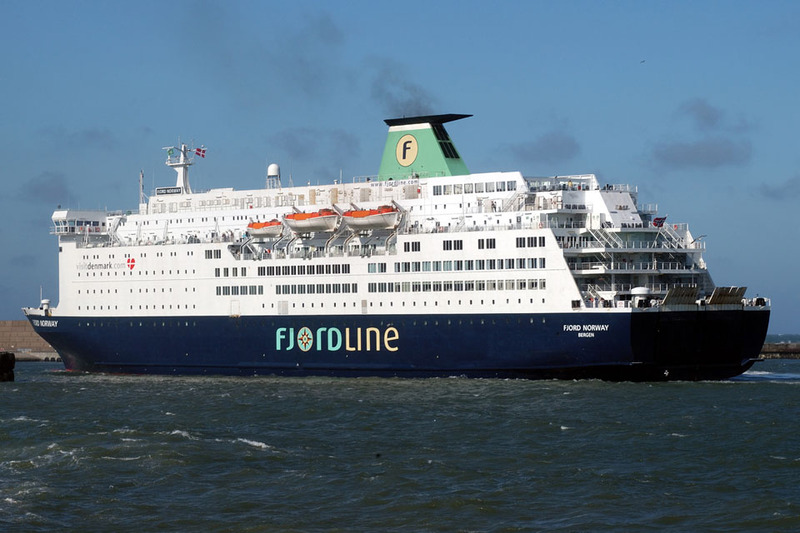 October 12th 2006: Final service for Fjord Line. October 14th 2006: Left Bergen for Frederikshavn. October 15th 2006: Arrived Örskov, Frederikshavn. 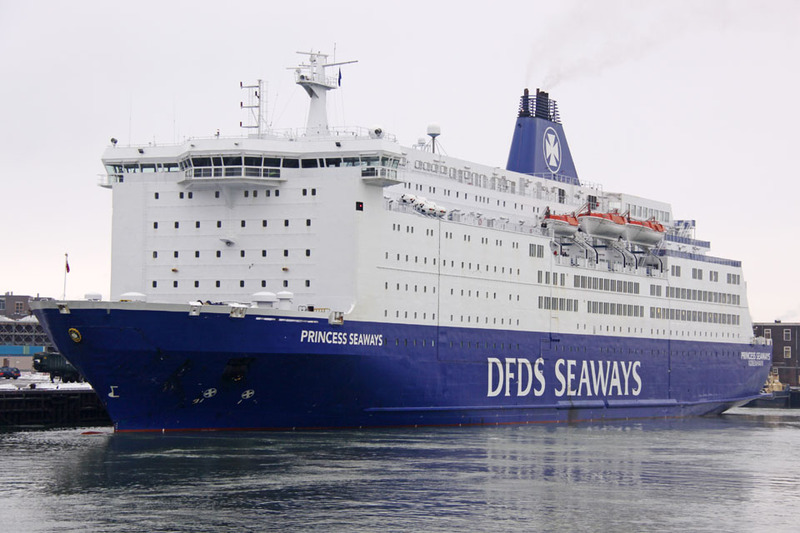 October 16th 2006: Taken over by DFDS A/S and renamed PRINCESS OF NORWAY. 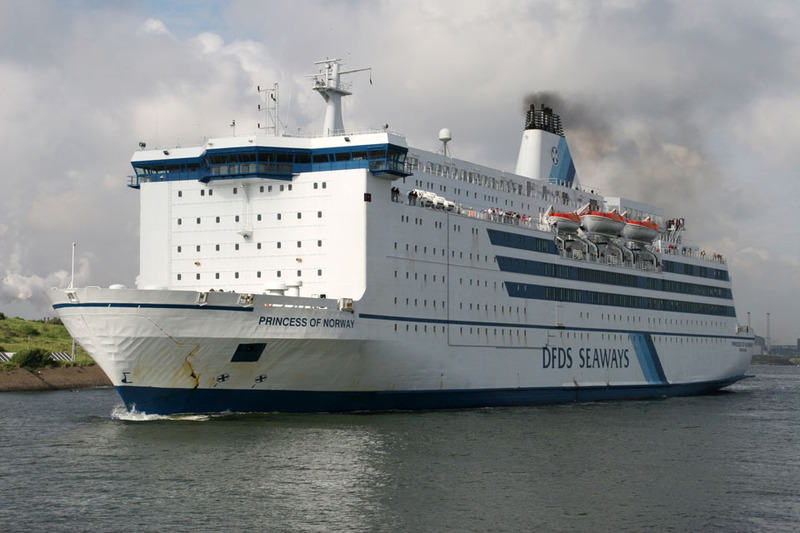 November 6th 2006: Left Frederikshavn for Bergen. November 8th 2006: Arrived Bergen and christened. 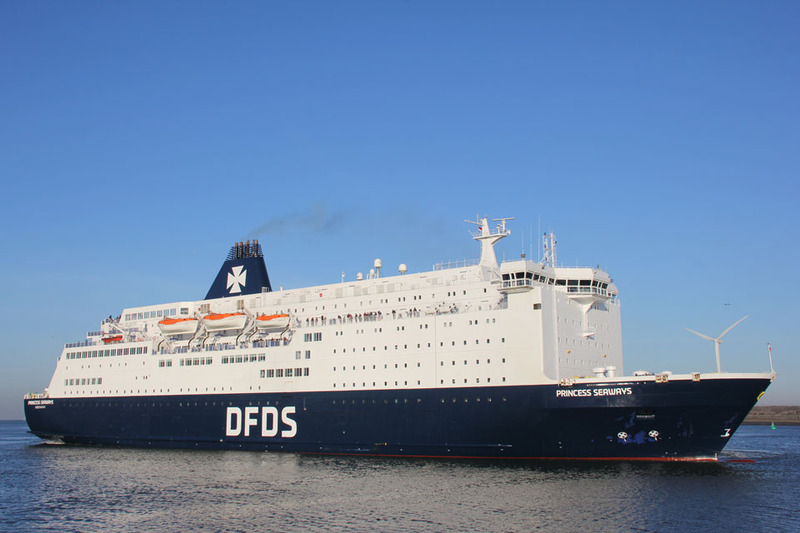 November 9th 2006: Commenced services between Bergen – Stavanger – Newcastle. December 30th 2006 – January 2nd 2007: Cruise between Bergen – Gothenburg – Bergen. January 22nd 2007 – February 4th 2007: Refit at Örskov, Frederikshavn. 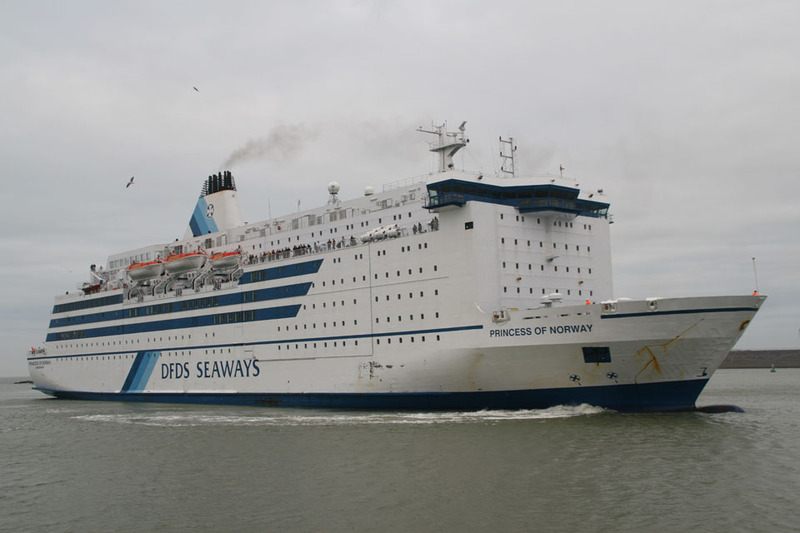 May 29th 2007: Services between Newcastle – IJmuiden. February 2011: Refit at Fayard, Odense. 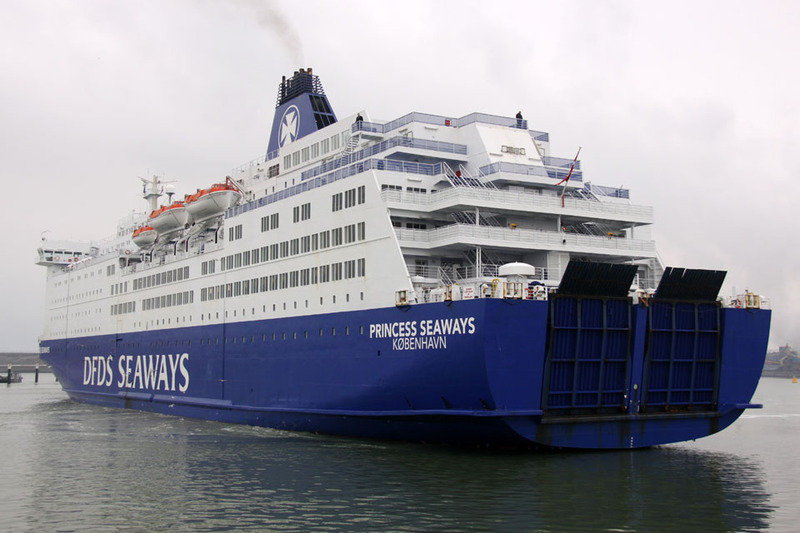 February 17th 2011: Renamed PRINCESS SEAWAYS. February 18th 2011: Suffered a small fire originating in insulation in the funnel. Extinguished with minor damage. 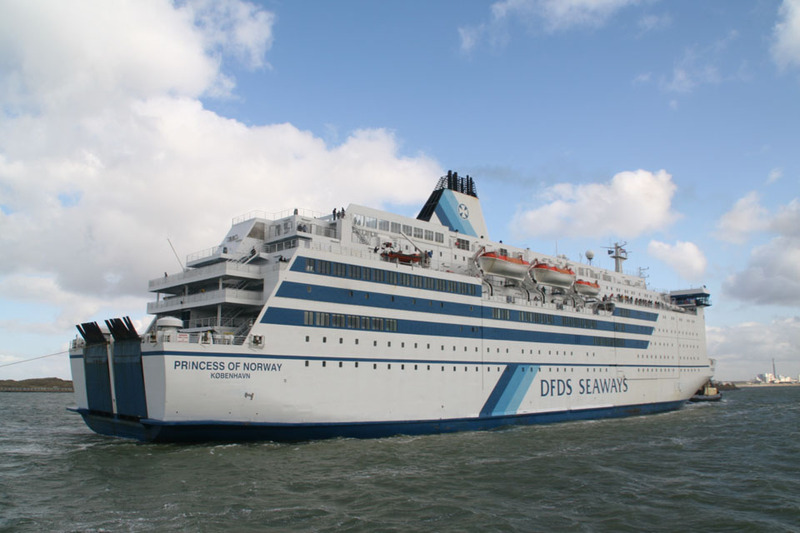 February 20th 2011: Left Odense for Frederikshavn. February 21st 2011: Arrived in Fredrikshavn for inspection and repair of the fire damage. 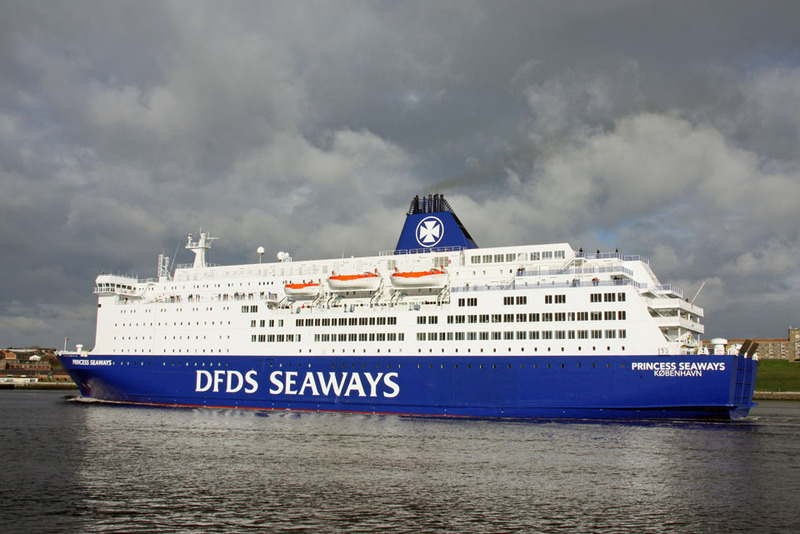 February 26th 2011: Returned to service between Newcastle – IJmuiden. 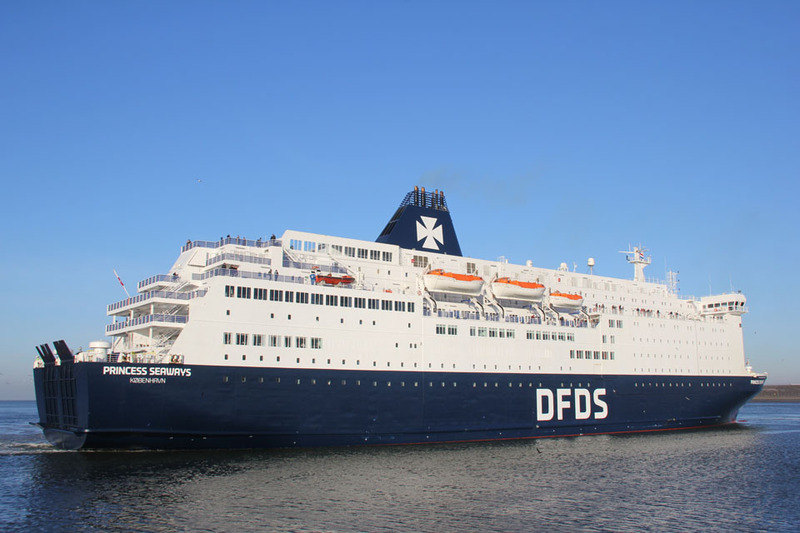 February 2018: After refit in Amsterdam, emerged with new livery. All information is believed to be correct and no responsibility is accepted for any errors or omissions. All items included in this article are subject to © copyright. We would like to take this opportunity of thanking: Frank Heine, Ken Lubi, Capt Jan Melchers, Willem Oldenburg, Tim Vogel and Andreas Wörteler for their assistance in producing this feature.